Oza Jones is Texas Baptists Evangelism Associate for African American Ministries & Church Revitalization. He has a passion to help strengthen churches and pastors in order to maximize their impact in the communities around them. Through church revitalization, Oza has a hand in customizing growth processes for churches experiencing a decline or plateau. Through evangelism training, he helps raise up and resource African American church leaders to fulfill the Great Commission. 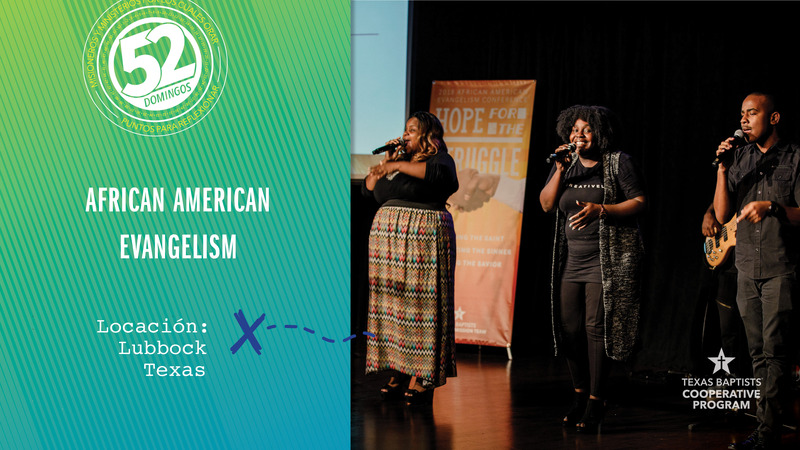 One of the evangelism trainings Oza helps with is Texas Baptists’ African American Evangelism Conference. At last year’s conference, churches were empowered, equipped and encouraged to saturate the communities around them with the Gospel. More than 150 attendees learned new strategies and ideas to reach the lost of all ages through various evangelism workshops and messages. They also were trained in community involvement, personal evangelism, strategic planning and much more. “People were encouraged to keep moving forward in ministry with the hope that God will sustain them and see them through every obstacle,” said Oza. When our church gives through the Cooperative Program, we help make Oza’s work possible. Join me in praying today for Oza, for all those affected by his ministry and the communities they impact.